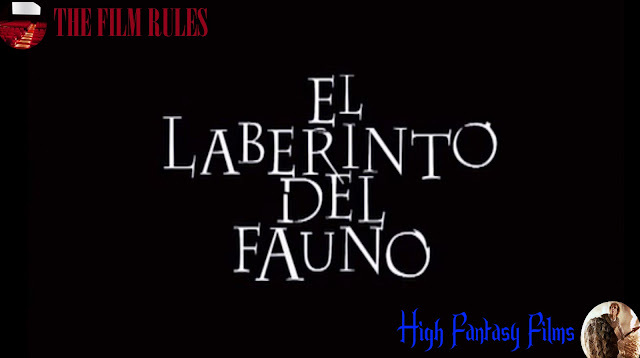 Pan's Labyrinth (2006) aka El Laberinto Del Fauno is a modern fairy tale for adult. 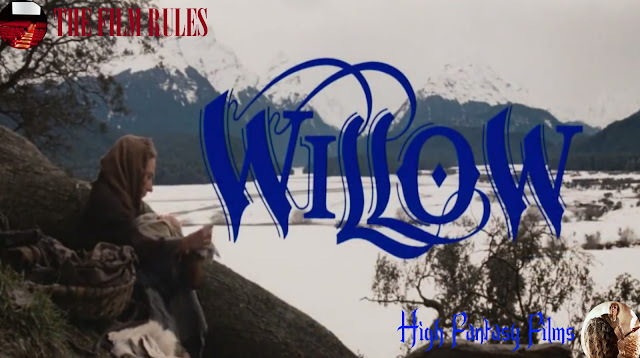 Willow (1988) is the a family-friendly high fantasy film about Willow, the member of a race of little people who tries to get the baby, Elora Danan, to someone to look after her, little knowing she is prophecised to bring about the death of the evil Queen Bavmorda. Although I'm calling these Slasher Film Rules, they can apply to a range of horror sub-genres. Of course, these films say nothing about the genre as a whole. Certainly things can be said about the films, though. 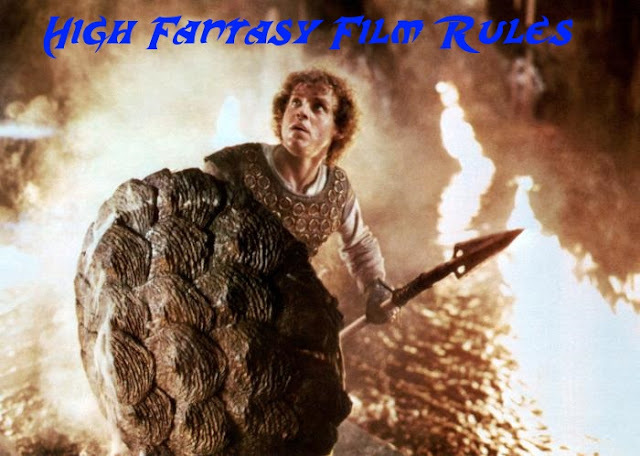 They are usually bigger name films, smaller low-budget or less successful films may rely on the rules more. One is a post-modern film in which the characters know the rules. About half may not be purely "slasher" films and may not need to follow the rules. Any other genre you feel are missing and need to be added to the list? Any films that need to be tested? Please comment below.